The iconic brownstone apartments on Beacon Hill offers luxurious living in a charming, historic neighborhood. One of Boston's most beloved areas, this 19th-century residential neighborhood is situated directly north of the Boston Common and the Boston Public Garden, bounded by Beacon Street, Bowdoin Street, Cambridge Street and Storrow Drive. Luxury apartments in Beacon Hill are only a short walk from the Esplanade, Financial District, and Faneuil Hall. 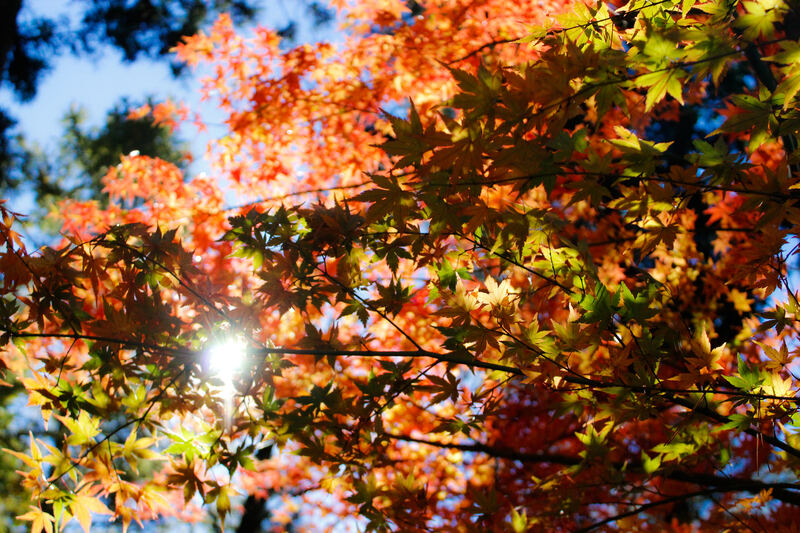 Beacon Hill is home to Massachusetts' gold-domed State House, Cheers, and the Museum of African American History. Charles Street is the neighborhood's main street and is filled with antique shops and neighborhood services. Beacon Hill’s brick sidewalks, narrow cobblestone alleyways that reveal hidden gardens, gas lanterns, boutiques, and luxurious townhomes and brownstone apartments make this a truly unique location. Beacon Hill is especially beautiful in the spring, as canopied pear trees bloom and adorn the streets with fallen flower petals. Renting an apartment in Beacon Hill offers easy access to fine dining, entertainment, shopping, history, and natural beauty. 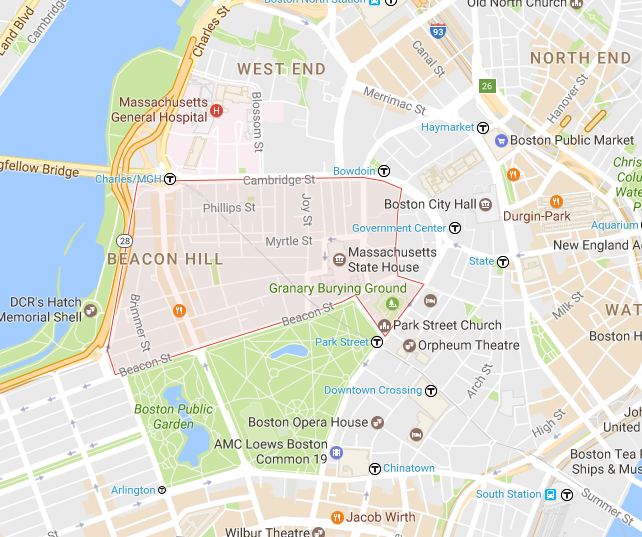 Accessible by the MBTA stations at Government Center, Park Street and Charles Street, Beacon Hill is a popular destination for residents and visitors alike. 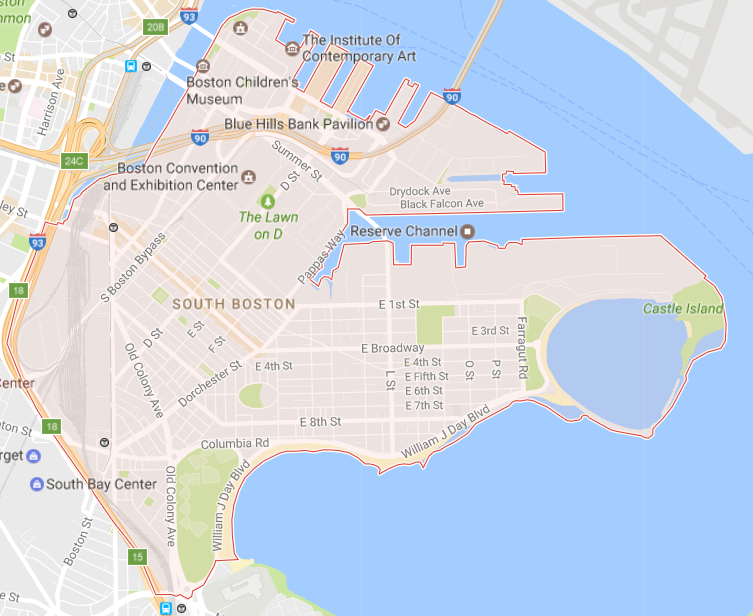 South Boston, affectionately known as “Southie,” has seen a tremendous change in demographics over the past twenty years. As a flood of young professionals and families move into the neighborhood, an influx of new retailers and restaurants to serve the needs of the changing population are moving into the area. Now, South Boston has a growing number of exciting restaurants, unique boutiques, and cute cafes. This active neighborhood offers multiple spin studios, yoga studios, and gyms. South Boston’s natural amenities are some of the best in the city. Take a trip to Castle Island (a peninsula, really) to enjoy what many consider to be one of the best parks in Boston. Explore jogging trails, take a swim, or relax on the sand. This is the perfect place for a scenic picnic! Or head over to Carson Beach, one of the best beaches for swimming around the city. While rents in South Boston have increased dramatically, the area is still less expensive than Back Bay, Beacon Hill, and most of the South End. The Boston Red Sox’s world famous Fenway Park makes the Fenway one of the most visited areas of Boston. Although one of the last urban neighborhoods of the city to be developed, the Fenway has quickly become the anchor of Boston's cultural scene. 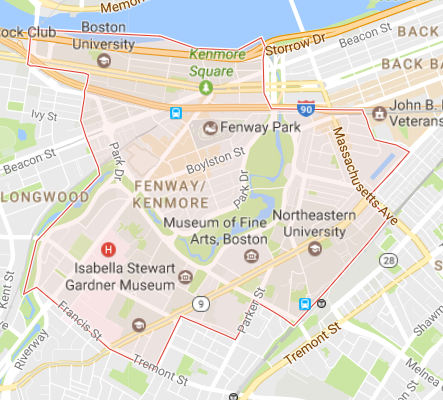 Fenway/Kenmore apartment rentals are steps from the Museum of Fine Arts, the Boston Symphony Music Hall, The Massachusetts Horticultural and Historical Societies, the New England Conservatory of Music, and the Boston Opera. Additionally, the Fenway is a hub of education. Emmanuel, Wheelock and Simmons colleges, the Wentworth Institute of Technology, Berklee College of Music, the Massachusetts College of Art, Northeastern University and a large portion of Boston University are located there, making Fenway luxury apartments quite popular among graduate students and young professionals. 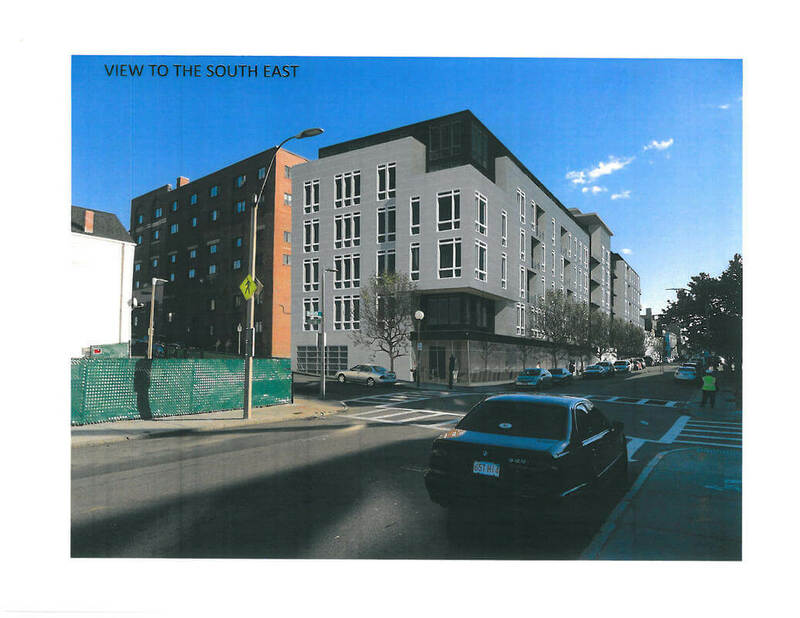 Fenway/Kenmore is a home run for young professionals seeking Boston luxury apartments. Situated between Fenway Park and the Massachusetts Turnpike is Boston's popular nightlife district, Lansdowne Street. Enjoy live music at the House of Blues, bowl with friends at Jillian’s upscale bowling alley, or check out the Bleacher Bar, complete with a view into Fenway Park. Groceries and general supplies are easy to come by, with Whole Foods at Symphony as well as Shaws and the Prudential Center just steps away.